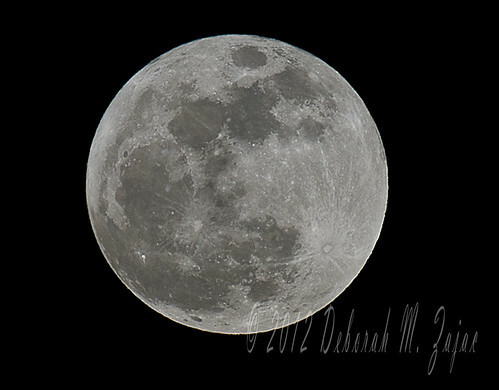 Super Moon May 5 2012, originally uploaded by dmzajac2004-. This is a pretty boring shot of the moon, but I wanted to take a photo of the "Super Moon" while I had the rental 300mm f2.8, and practice for the upcoming Solar Eclipse. I’ll use these settings as a base to start with.